As we think about what it means to be in good health, we easily consider eating wholesome foods, getting plenty of sleep and keeping our bodies in motion. Though most of us understand that we need to drink ample amounts of water as well, one thing we don’t often consider is how the quality of our water can have an impact on our health, and furthermore, how do our plumbing systems relate to contaminating our main water source. Water contamination is the leading cause of death in developing countries, but dangerous pollutants can find their way anywhere, and municipal water treatment facilities can only do so much to combat them. In fact, even tap water that is “clean” by EPA standards likely carries a cocktail of possible toxins and carcinogens after flowing through miles of pipeline and collecting contaminants. Some of these may include pesticides, ammonia, arsenic, aluminum, chlorine and fluoride. Though occasional exposure to these compounds isn’t necessary going to cause harm, drinking and bathing in them day after day most certainly will. Bottled water isn’t certain to be any safer, and as we all know, it’s incredibly bad for the environment, your best option is to invest in a water filter (or two) or your home! Selecting a water filter can be daunting, but Consumer Reports has put together a list of filters that they have tested ranging from a $20 counter top filter all the way to reverse osmosis filters that will set you back $1800. (Keep in mind that both your drinking and your bathing water should be filtered. In the event that you can’t filter your bathing water, taking a lower temperature shower will keep pollutants from seeping into your pores as easily.) Some filters are simple to install on your own, while others may require professional installation. (Good thing you have the Repairman App, hey?!) Though it may seem like a hefty expense, medical bills resulting from tap water illnesses can add up quickly, and buying bottled water month after month will do the same. 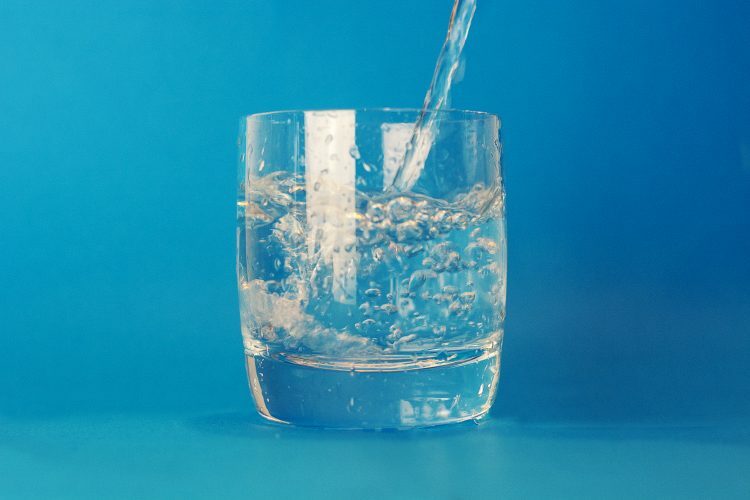 Check the list here, and start to enjoy better tasting water, a decreased risk of disease and know you are helping the environment and your wallet by utilizing the most eco-friendly and cost-effective clean drinking water method in existence. And don’t forget, the talented licensed professional plumbers at Repairman are always happy to help you get on your way to cleaner water!